Life doesn’t stop after retirement, and neither do expenses. 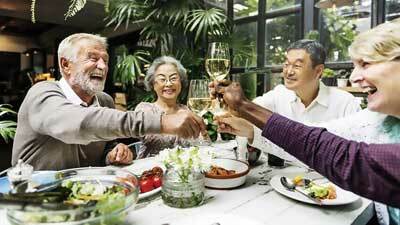 Today, people in their mid-60s are living at least 20 more years, according to the Social Security Administration. 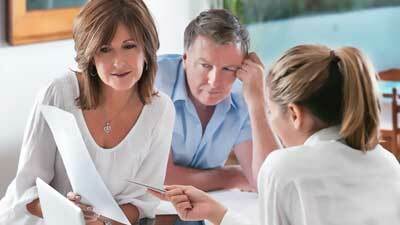 Although it might seem like a daunting task to save enough money to last two decades or more after you stop working, you can employ retirement strategies that can help. Take a look at this handy retirement planning guide that will help you learn how to prepare for retirement – from A to Z. 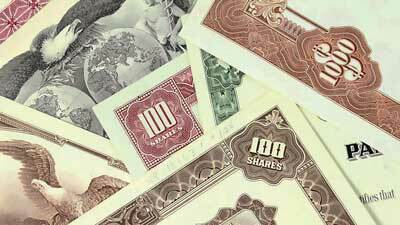 As you invest for retirement, your mix of stocks, bonds and cash – known as asset allocation – should change as you age. 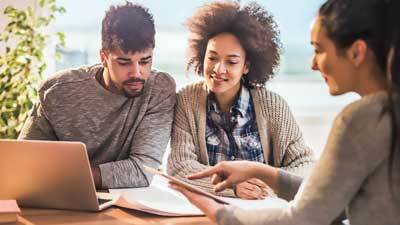 Invest in more stocks when you’re younger, and, as you get closer to retirement and have less time to recover from a market downturn, move more assets into fixed income investments like bonds, and cash equivalents. You don’t have to do everything at once when it comes to saving for retirement; start early and increase your savings rate as you can. For example, take the first step of contributing to your company’s 401k plan today, and next year, consider opening a Roth IRA. When you’re working on your monthly budget, retirement savings should be a priority. Allot a certain percentage of your cash flow toward saving for your golden years each month, and it will soon become a habit. 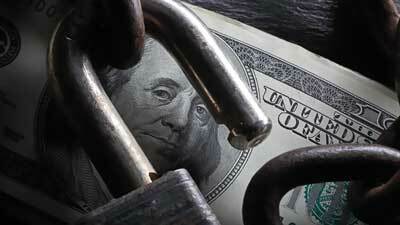 Debt is a fact of life, especially for large purchases that can’t be paid off in one lump sum – but be smart about it. When you get a mortgage later in life, choose a 15-year instead of a 30-year option because having a home that’s paid off is a huge retirement advantage. Some employers offer an Employee Stock Ownership Plan and contribute company stock to employees to help them build up funds for retirement. 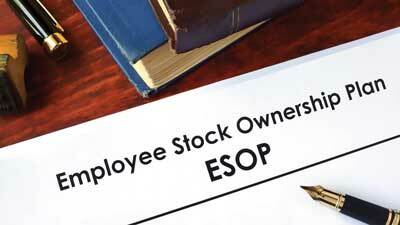 An ESOP can be a big boom to your retirement, so refer to your company’s human resources department to understand how it works to reap the biggest benefits. Don’t let college plans derail your retirement goals. When you apply for financial aid, schools don’t consider your retirement assets as available funds, so you’ll want to continue your contributions to your qualified accounts, like 401ks, IRAs and Roths. 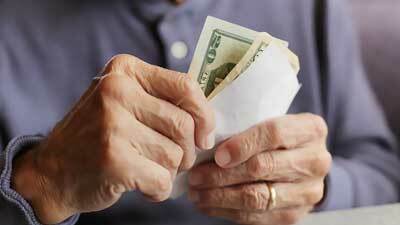 Setting a goal to save a certain amount over the next few decades can be daunting. To keep yourself motivated, set smaller savings goals along the way and celebrate each time you reach one. 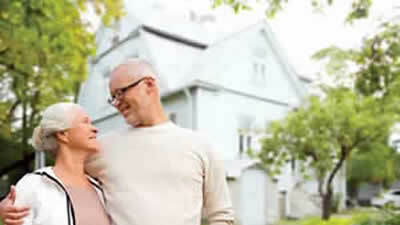 Your home can be a significant asset in your retirement. Aim to have your home paid off by the time you retire so that you can leverage its equity if needed. One piece of retirement planning advice you can bank on is to start IRA contributions early and continue making them as long as you can. 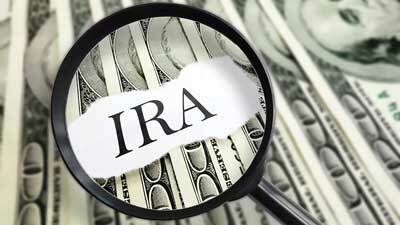 You can contribute to an IRA every year that you have income from work, and your money grows tax deferred until you withdraw it. Junk bonds, penny stocks and that hot stock tip from your brother-in-law are not the best investments for your retirement assets. 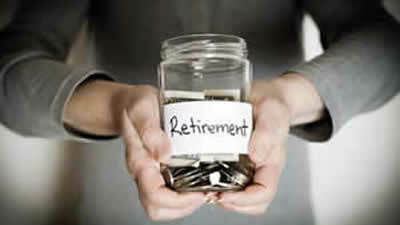 Stick with well known, time tested investments and don’t use your retirement money to speculate. 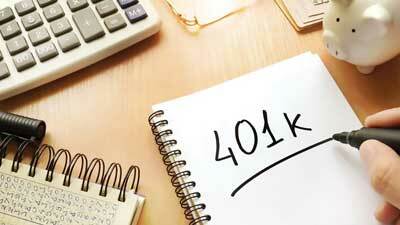 Contribute the maximum to your 401k plan if you can, or at least contribute enough to get the company match. Not taking advantage of matching funds is essentially walking away from free money. 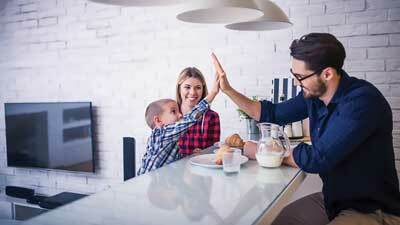 Make sure you have enough life insurance to replace your income during your working years. Then, if something unexpectedly happens to you, your spouse can continue to save for retirement. 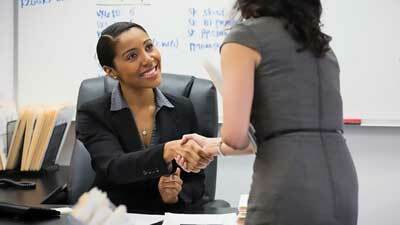 Take full advantage of any qualified plan offered by your employer by contributing the maximum amount you can. In case maxing out your contributions isn’t an option right now, commit to raising your contribution by the amount of each raise until you reach the maximum. When pondering how to save for retirement, consider this: Slow and steady wins the race when it comes to gathering your nest egg for retirement. 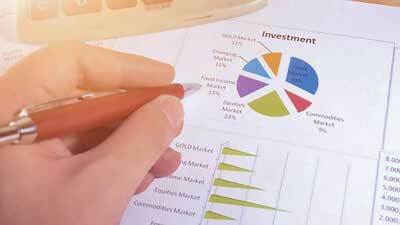 Add to your account regularly, choose quality investments and don’t make any sudden moves. Remember, investing is a marathon, not a sprint. 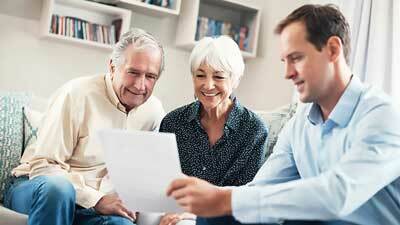 When you’re unsure of how to proceed with your retirement planning, consult with an experienced and reputable financial advisor to gain insight. The opinions of a seasoned professional can help guide you in the right direction. 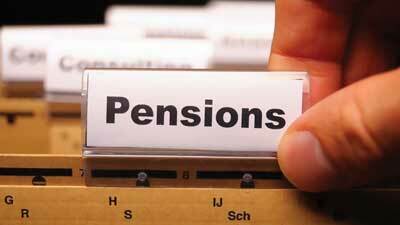 People who work in teaching, law enforcement, nursing and other state and local government fields often receive a pension as a form of retirement income planning. Benefits usually depend on how many years you’ve contributed, and you might still be able to receive benefits if you don’t stay with the company as long as you meet plan requirements. 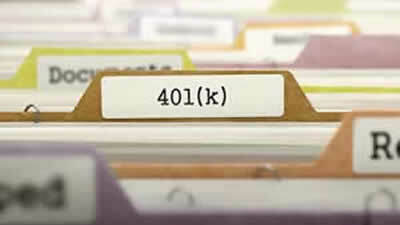 A qualified plan is an employer sponsored retirement plan, such as a 401k, 403(b) or SIMPLE IRA plan. The employer, employee or both might make contributions to the plan, and contributions are usually made with pretax dollars subject to limits that grow tax deferred until withdrawn. Contribute after tax dollars to a Roth IRA, and avoid paying taxes later when you withdraw this portion of your retirement income. 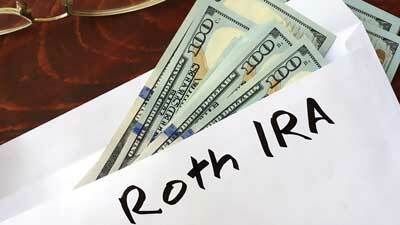 Contribution and income limits apply, but a Roth IRA can be a good way to reduce your tax burden after you retire. 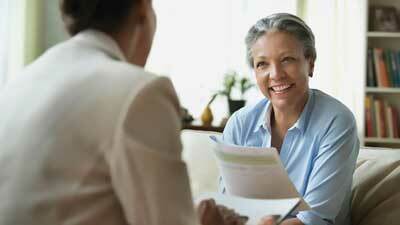 Today, workers can collect their Social Security retirement benefit at age 62. Choosing to wait until full retirement age, between 66 and 67 depending on birthdate, will equal more money each month and waiting to collect benefits at age 70 will give you the maximum benefit. Tax deferral is one of the most powerful wealth accumulation tools for retirement and should be a primary retirement investment strategy. When you contribute to a qualified plan, IRA or Roth IRA, your earnings won’t be taxed until you withdraw the money in retirement. When married, you and your spouse should be on the same page when it comes to planning for retirement. Trouble could be on the horizon if one of you is a saver and the other wants to spend now and save later. Some employer sponsored retirement plans require you to work for the company for a certain number of years to be eligible to collect the retirement contributions the company has made on your behalf – aka vesting. 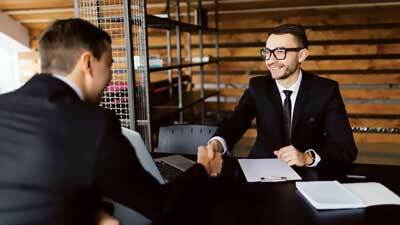 Understand your employer’s employer’s vesting schedule and don’t leave money on the table. Waiting until you are 70 years old to collect Social Security can mean a lot of extra money in your pocket each month, but you don’t have to keep working until then. Advance retirement planning can put you in a position to rely on other retirement assets and watch your Social Security payment grow. Be prepared to give up the "extras" along the way in your pursuit of building a healthy retirement nest egg. When you’re inspired to purchase something you don’t need, consider its impact on your retirement plan. 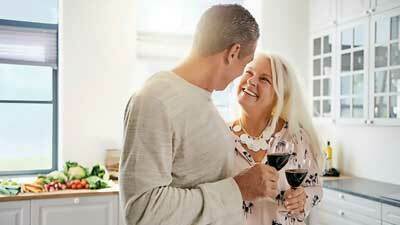 Although many people think they’ll spend less in retirement than they do while working, that might not be the case, at least in the early years. Plan to have enough money to maintain your current level of spending in the first years of retirement so you live comfortably as you transition to the next stage of your life. 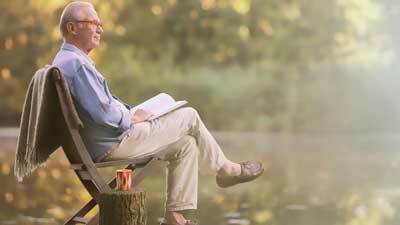 Retirement can be a time of adventure and excitement if you’ve planned properly. You can travel, pick up a new sport or hobby or pursue other things on your bucket list and truly enjoy the fruits of your labor if you’ve saved up the funds you need and paid off your debt.